Doug Gibson is a professional composer, and orchestrator, who maintains an active working schedule on numerous projects. His work includes orchestrations for major feature films such as, “Wonder” (Starring Julia Roberts and Owen Wilson), “Our Kind of Traitor”, “The Choice”, and television on the Showtime series “The Affair”. His film orchestrations have most notably been performed by the London Symphony (Our Kind of Traitor), Prague Symphony (The Choice) and the Bavarian Philharmonic. 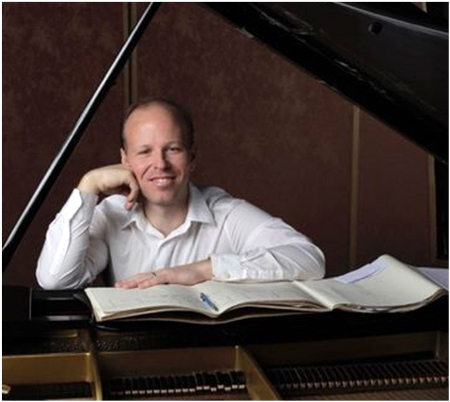 His compositional work has included premiers at major venues Carnegie Hall, Alice Tully (Lincoln Center) Symphony Space. His original orchestral music has been performed with The Melbourne Symphony Orchestra, Kiev Philharmonic, Orchestra Victoria, and members of the New York Philharmonic, Metropolitan Orchestra and Phoenix Symphonies. Recent engagements have been as composer in residence for the Spring Hill Orchestra and the Phoenix Youth Orchestra.